Well, they DO smell like that. 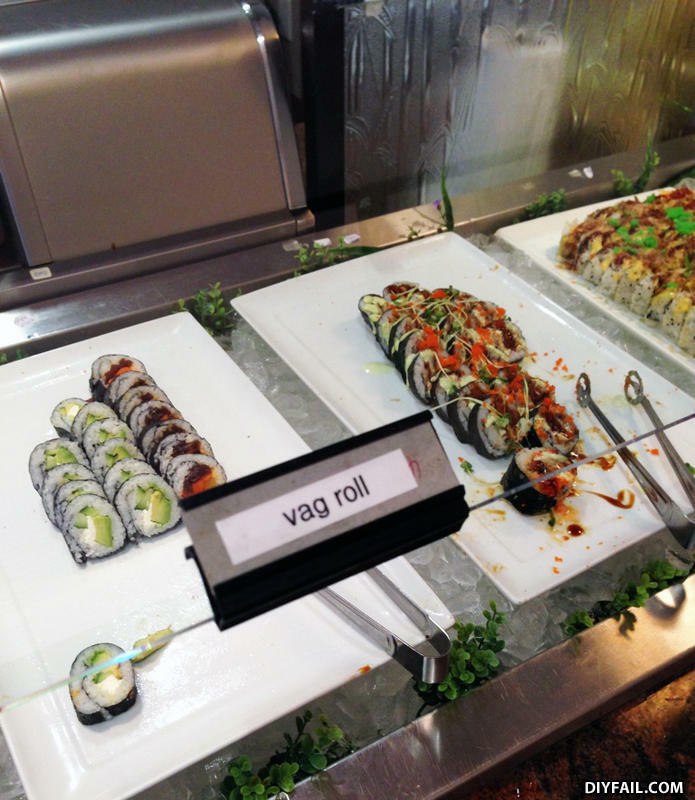 Mislabeled the vag rolls, they are on the middle tray. Why was the man arrested? He had brutally stabbed 398 people in a 10 hour period.